Xilinx, Inc. (NASDAQ:XLNX) was in 48 hedge funds’ portfolios at the end of December. XLNX investors should be aware of an increase in support from the world’s most elite money managers in recent months. There were 36 hedge funds in our database with XLNX holdings at the end of the previous quarter. Our calculations also showed that XLNX isn’t among the 30 most popular stocks among hedge funds. Let’s go over the key hedge fund action encompassing Xilinx, Inc. (NASDAQ:XLNX). What does the smart money think about Xilinx, Inc. (NASDAQ:XLNX)? At Q4’s end, a total of 48 of the hedge funds tracked by Insider Monkey were bullish on this stock, a change of 33% from the second quarter of 2018. 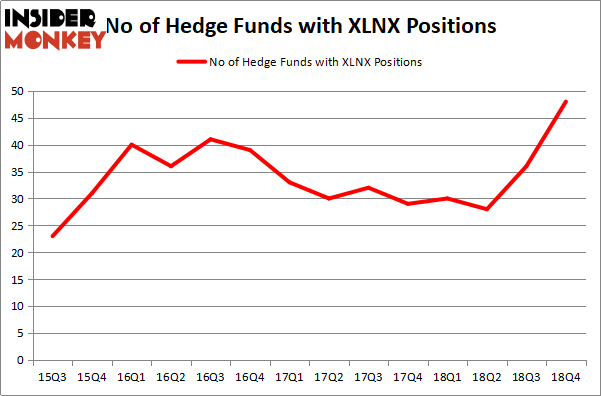 On the other hand, there were a total of 30 hedge funds with a bullish position in XLNX a year ago. So, let’s examine which hedge funds were among the top holders of the stock and which hedge funds were making big moves. Of the funds tracked by Insider Monkey, Blue Harbour Group, managed by Clifton S. Robbins, holds the largest position in Xilinx, Inc. (NASDAQ:XLNX). Blue Harbour Group has a $183.1 million position in the stock, comprising 9.8% of its 13F portfolio. Sitting at the No. 2 spot is Panayotis Takis Sparaggis of Alkeon Capital Management, with a $179.5 million position; 1.2% of its 13F portfolio is allocated to the stock. Other peers that are bullish comprise Josh Resnick’s Jericho Capital Asset Management, John Overdeck and David Siegel’s Two Sigma Advisors and Israel Englander’s Millennium Management. As aggregate interest increased, some big names were leading the bulls’ herd. Columbus Circle Investors, managed by Principal Global Investors, created the biggest position in Xilinx, Inc. (NASDAQ:XLNX). Columbus Circle Investors had $30.5 million invested in the company at the end of the quarter. John Hurley’s Cavalry Asset Management also made a $30.1 million investment in the stock during the quarter. The other funds with brand new XLNX positions are Neal Nathani and Darren Dinneen’s Totem Point Management, Peter Rathjens, Bruce Clarke and John Campbell’s Arrowstreet Capital, and Spencer M. Waxman’s Shannon River Fund Management. Let’s go over hedge fund activity in other stocks similar to Xilinx, Inc. (NASDAQ:XLNX). These stocks are CRH PLC (NYSE:CRH), Dollar Tree, Inc. (NASDAQ:DLTR), Agilent Technologies Inc. (NYSE:A), and Cummins Inc. (NYSE:CMI). This group of stocks’ market values match XLNX’s market value. As you can see these stocks had an average of 34 hedge funds with bullish positions and the average amount invested in these stocks was $1193 million. That figure was $1157 million in XLNX’s case. Dollar Tree, Inc. (NASDAQ:DLTR) is the most popular stock in this table. On the other hand CRH PLC (NYSE:CRH) is the least popular one with only 8 bullish hedge fund positions. Xilinx, Inc. (NASDAQ:XLNX) is not the most popular stock in this group but hedge fund interest is still above average and sits at its all time high. Hedge funds have never been more bullish on this stock. Our calculations showed that top 15 most popular stocks among hedge funds returned 19.7% through March 15th and outperformed the S&P 500 ETF (SPY) by 6.6 percentage points. Hedge funds were also right about betting on Xilinx as the stock returned 46.3% and outperformed the market as well. Here is What Hedge Funds Think About AutoZone Inc. (AZO) Is IQVIA Holdings, Inc. (IQV) A Good Stock To Buy? Were Hedge Funds Right About Flocking Into Sempra Energy (SRE)? 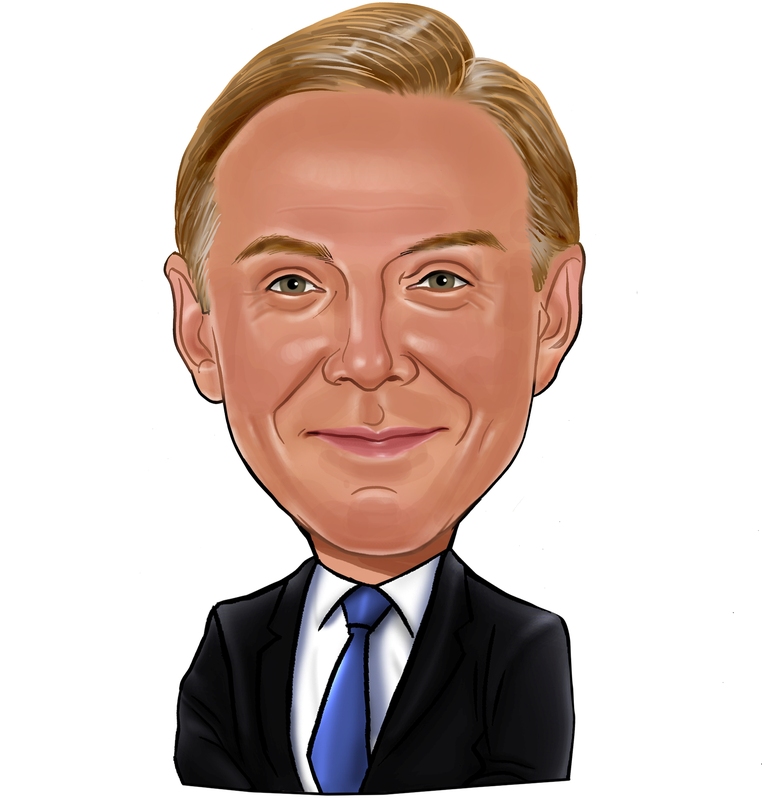 Hedge Funds Dropped The Ball On Fortive Corporation (FTV) Here is What Hedge Funds Think About BT Group plc (BT) Were Hedge Funds Right About Souring On Canon Inc. (NYSE:CAJ)?